Gary is back from his skiing adventure in British Columbia. He’ll share the trip with you over the next three programs. 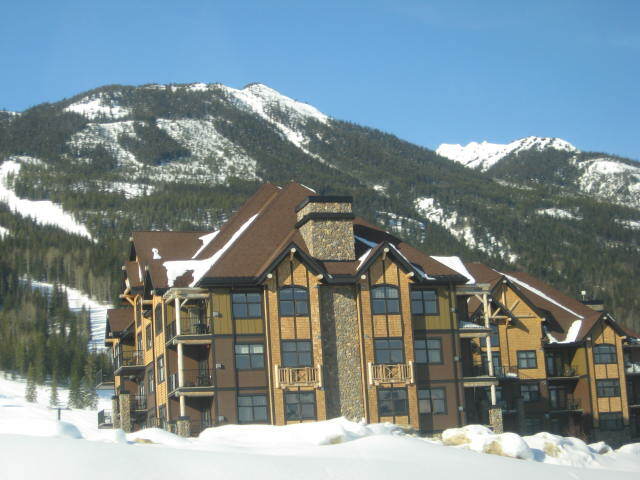 We’ll begin in the town of Golden, BC at Kicking Horse Mountain Resort. This is one big mountain. 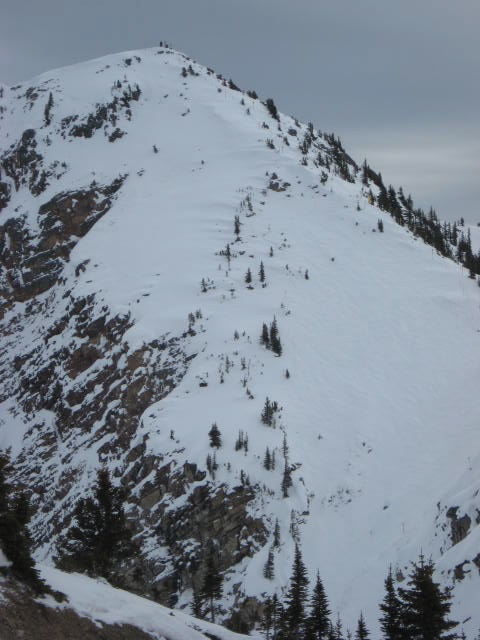 Kicking Horse boasts the longest vertical in the Kootenay Rockies at 4,133 feet. It has 106 runs, 70 inbound chutes and 2750 acres of terrain. We’ll learn about the history of the ski resort and the railroad town of Golden. We’ll meet some of the local characters who ski here including a young telemarker from Calgary and a 72 year old skier who loves the steeps and skis with a camera on his helmet. We’ll visit with some first time Kicking Horse skiers from Toronto and a member of the trail crew who works on avalanche control. During his time in the area Gary stayed at a fabulous Bed & Breakfast in Golden called Home Lodge. We’ll meet the owners Simon and Lynn who escaped to the mountains of British Columbia a few years ago from Britain. And finally we’ll get to know a guy from the U.S who’s been coming to to Kicking Horse every winter for the past six years. Next week Gary takes us to Purcell Mountain Lodge for some of the best backcountry skiing in the world. Call in your comments, suggestions and outdoor adventures to the comments line at 206-600-4557. Email Gary at doingstuffoutdoors@yahoo.ca and subscribe to DSO in iTunes. I just listened to this episode today. Thats awesome you went to Kicking Horse. I have never gone there but it is next on my list of new places to check out. Powder King is of course, number one on that list. Actually ive been to Powder King, so I suppose it is checked off, making Kicking Horse next, and thus top of the list. Thanks for clearing that up. Anyways awesome podcast. I am already well aware of Kicking Horse, however you were able to extend my knowledge on what the hill is like. Perhaps I will go there next season. Anyways next trip out west, hit up POWDER KING! It is in deed, the King of powder in my eyes, and somewhere any fan of snow should experience for themselves.